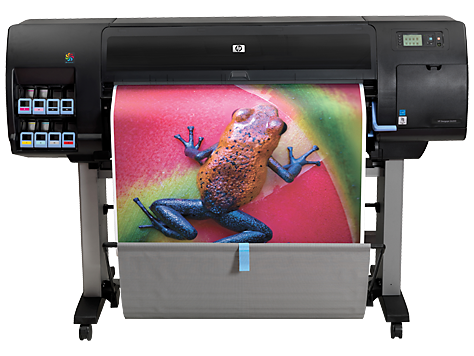 Differentiate, expand—with HP Vivid Photo Inks, your versatile offering includes top photoquality prints. Don't buy HP DesignJet Z6200 without contacting Napco. Call us today at 1-866-752-6766.